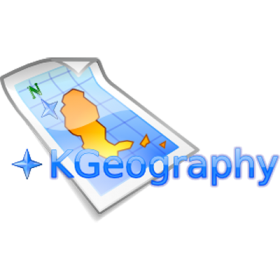 KGeography is a Free and open source educational software game that tests students geographical knowledge. Browse the maps clicking in a map division to see its name. Every nation's flag and capital will be shown as well. 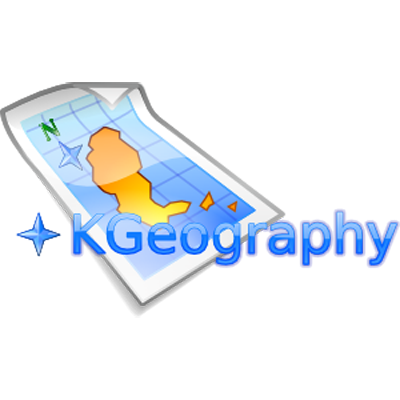 Besides for educational purposes, KGeography can be used for evaluating ones knowledge.